Hungary’s new ambassador to the Holy See, a descendant of the late Habsburg emperor Franz Joseph I and Queen Sissy, has revealed how he feels at home alike in the worlds of Saint Thomas Aquinas and Mad Max in an interview with the conservative weekly Heti Válasz. 2. He sees himself as an “indigenous” Hungarian despite speaking only broken Hungarian. 3. His mind has space for reading Saint Thomas Aquinas in the Latin original and being a fan of Mad Max. 5. He also represents Hungary in the Sovereign Military Order of Malta (as does his father for Austria). 6. He has been the scriptwriter of several movies, including Vanessa Redgrave and Mary, Queen of Scots, featuring Glenda Jackson among others. 7. 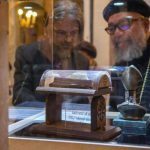 Last summer, he spent several evenings in the company of his father among refugees at Budapest’s Keleti railway stations. 8. 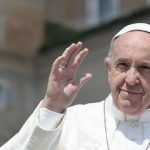 He believes that Pope Francis has “significantly tinted” his opinion on the unlimited reception of migrants. 9. He does not believe that he will be frowned upon in Western elite circles due to representing Hungary in the Holy See. 10. Eduard Habsburg-Lothringen has previously been director of communications of the diocese of Sankt Pölten. 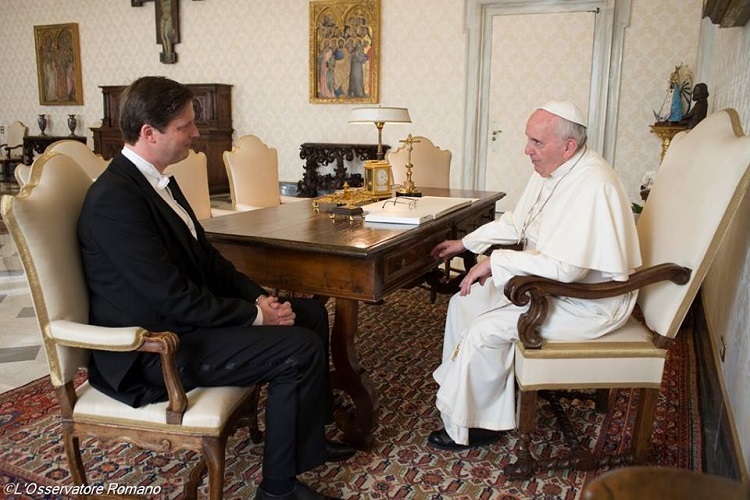 Ambassador Eduard Habsburg-Lothringen presented his credentials to Pope Francis in early December.